The Resource Center for Community Action is sponsoring a mobile food distribution in Lovejoy and we wanted to share flyer with those who live in Conyers. If you know anyone who is in need of free boxes of food – Whole Turkeys, Chicken Hens and other great food items please let them know. The mobile will be on Nov 7, 2017 in Lovejoy, 10am-2pm. This is our 2nd year hosting with GetUp Standup agency and the major of Lovejoy. 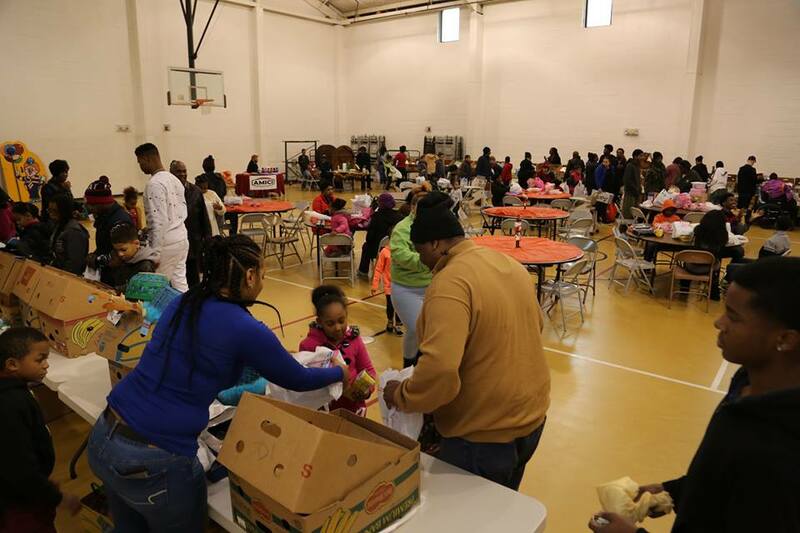 The Resource Center for Community Action, Inc. is a nonprofit organization established to Strengthening individuals, families, children and communities. It was the vision of our founders that the Resource Center for Community Action would be a premier place with the best people and programs for strengthening individuals, families, and communities so that they could acquire the resources they need to become independent and self-sufficient, thereby breaking the cycle of poverty.